From the author of The Secret Bride, the tragic tale of the fifth wife of Henry VIII? When the young and beautiful Catherine Howard becomes the fifth wife of the fifty-year-old King Henry VIII, she seems to be on top of the world. Yet her reign is destined to be brief and heartbreaking, as she is forced to do battle with enemies far more powerful and calculating than she could have ever anticipated in a court where one wrong move could mean her undoing. Wanting only love, Catherine is compelled to deny her heart?s desire in favor of her family?s ambition. But in so doing, she unwittingly gives those who sought to bring her down a most effective weapon?her own romantic past. 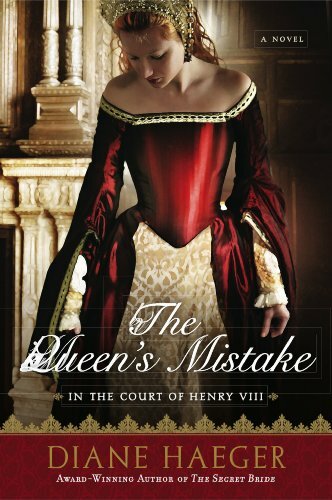 The Queen?s Mistake is the tragic tale of one passionate and idealistic woman who struggles to negotiate the intrigue of the court and the yearnings of her heart.